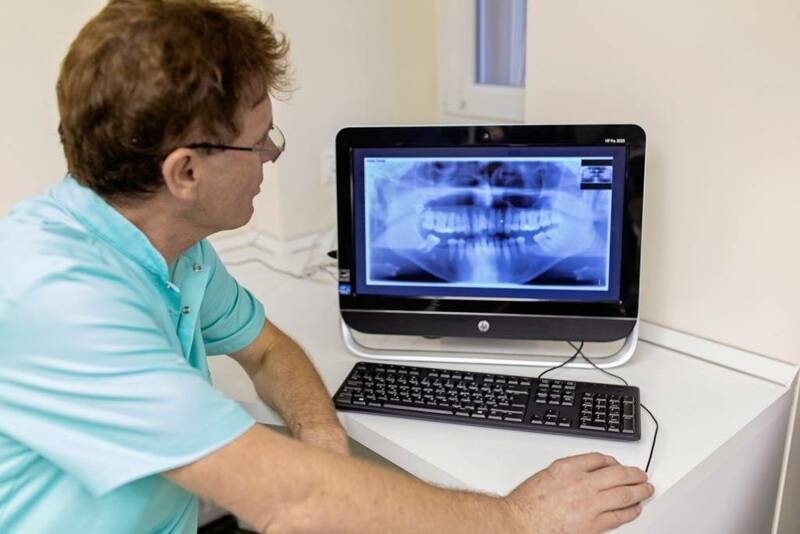 X-ray - Poncz Dental fogászati rendelő és precíziós szájsebészet. Preparing of an x-ray is necessary to discover dental and oral diseases. 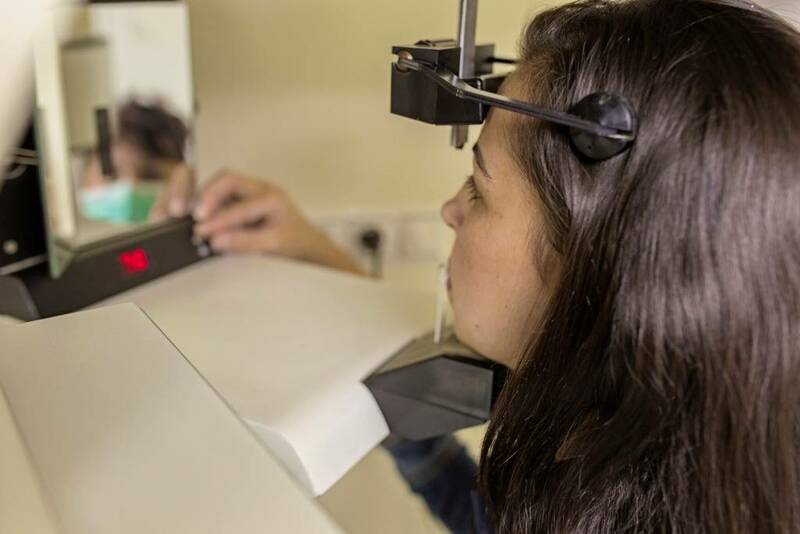 We use digital x-ray machines with lower radiation doses compared to non-digital equipment. Shows the lesions of the teeth in high resolutional. Diseases affecting most of the teeth and jawbones can be diagnosed with the help of this type of x-ray.